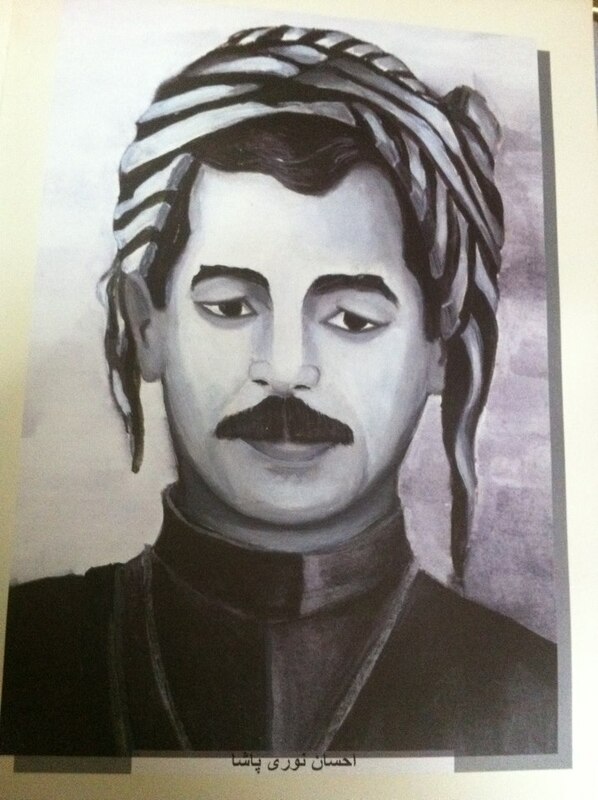 Kurdish famous political figure in north of Kurdistan and leader of Agri Dagh Revolution, Ihsan Nuri Pasha was born in the house of his father Eli Quli in 1893 in Bitlis city of Turley’s Kurdistan. 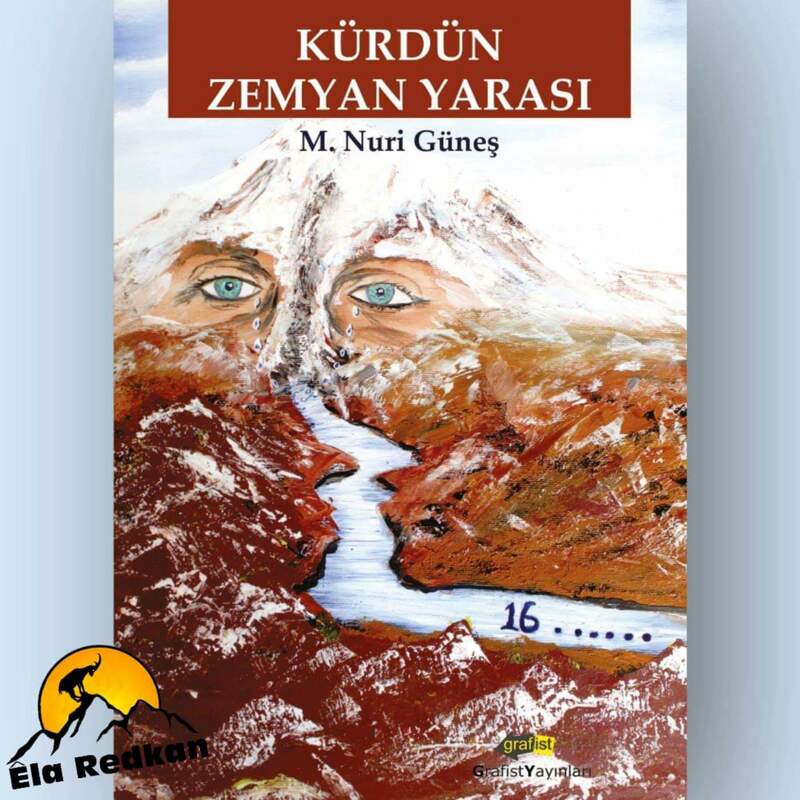 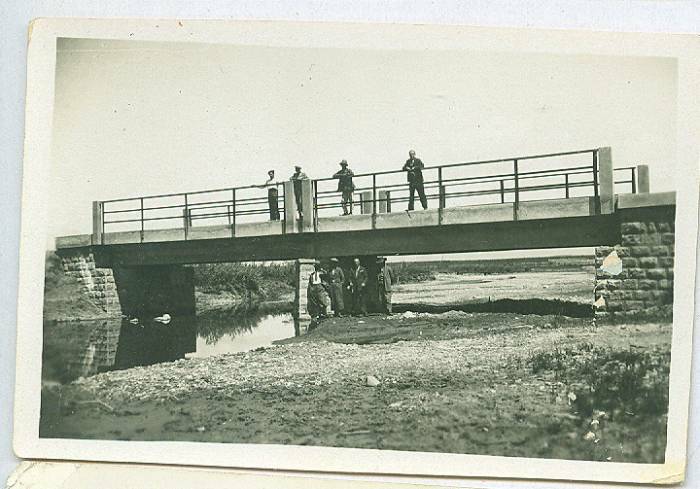 After finishing primary education in Bitlis, he was registered to Erzincan Military School. 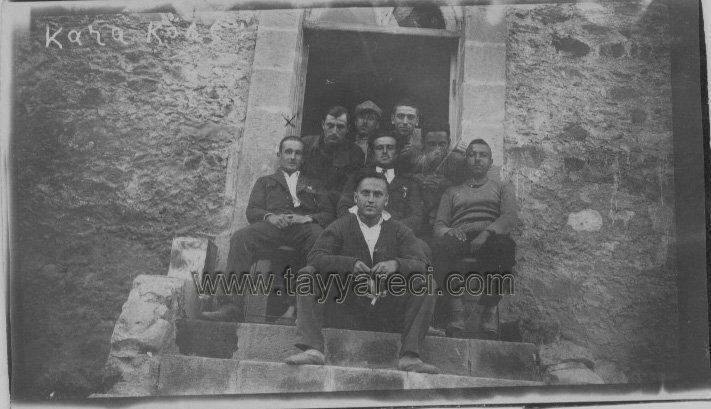 After completing secondary education, he entered to Ottoman Military Academy. 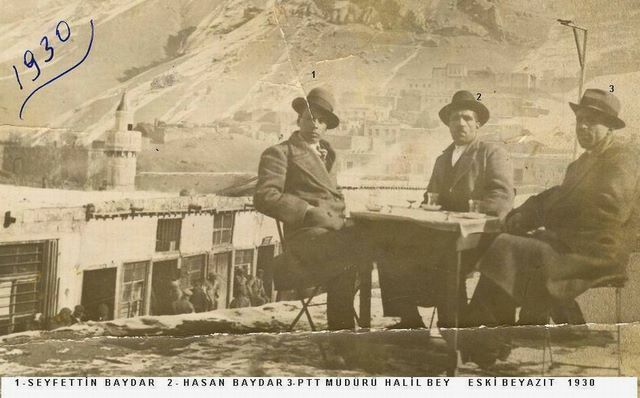 In 1910, he graduated from this academy as lieutenant and joined to the Ottoman Army. 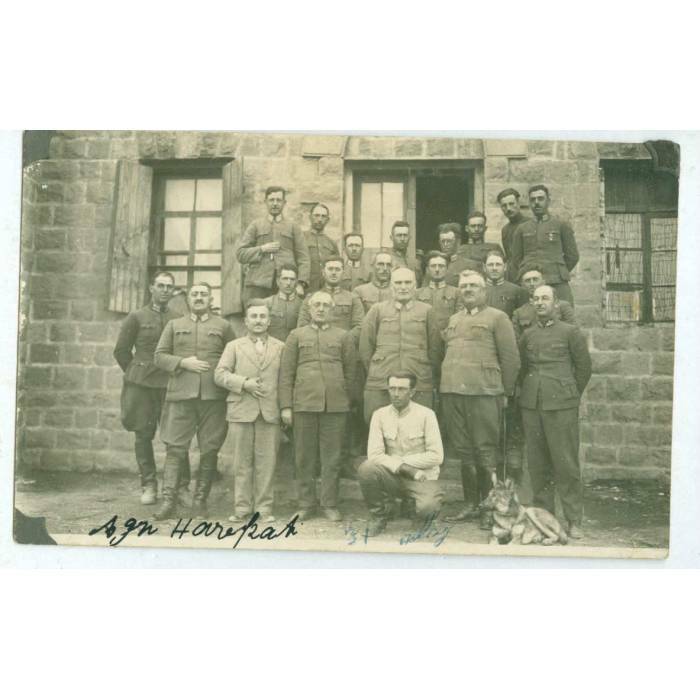 Nuri Pasha participated in the counterinsurgency operations in Albania. 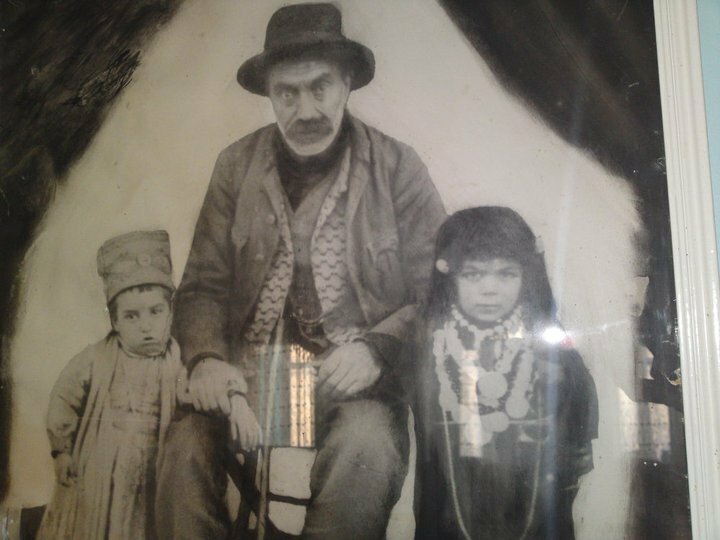 And then he was sent to Yemen and served there for 33 months. 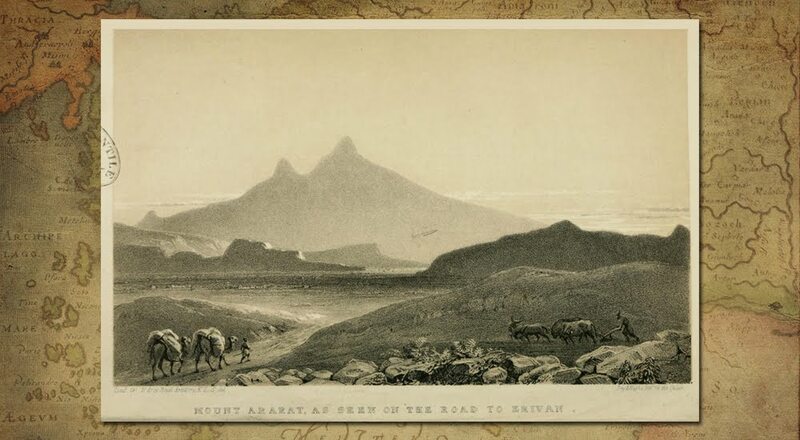 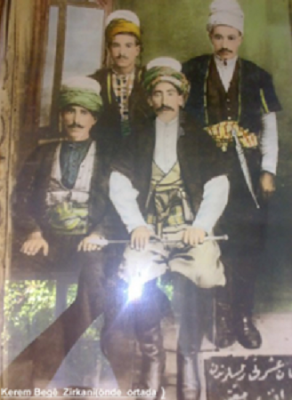 After returning from Yemen, he was appointed the aide-de-camp of Ottoman 93rd Infantry Regiment and was sent to Beyzon. 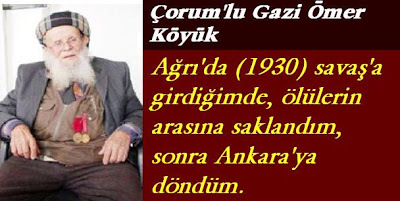 After the First World War, he got in contact with the Society for the Rise of Kurdistan. 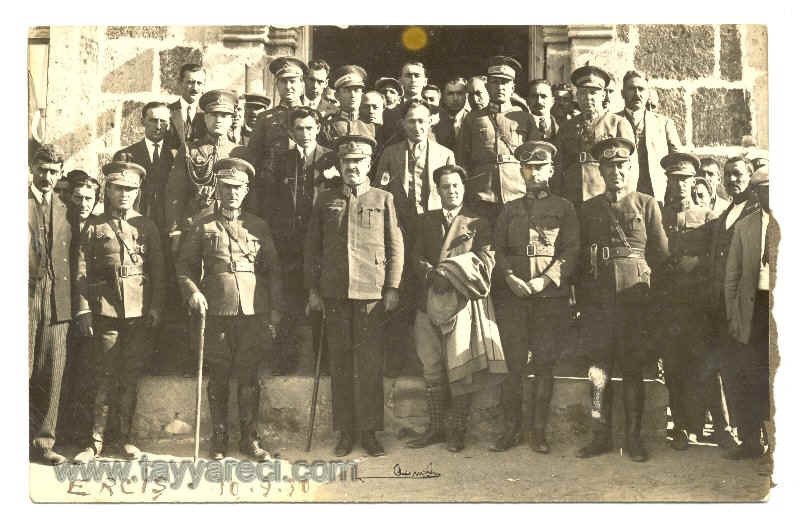 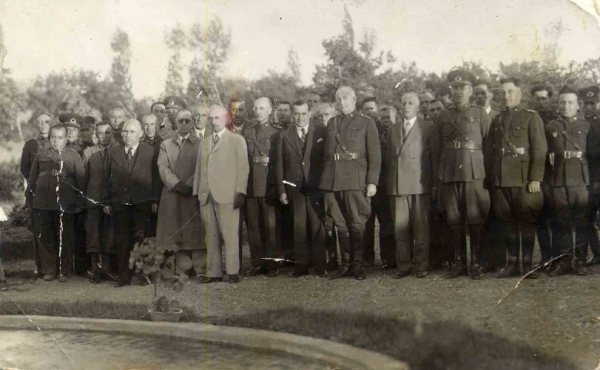 Kurdish nationalists met in October 1927 and not only proclaimed the independence of Kurdistan, but also formed Xoybûn (Independence), a “supreme national organ … with full and exclusive national and international powers”. 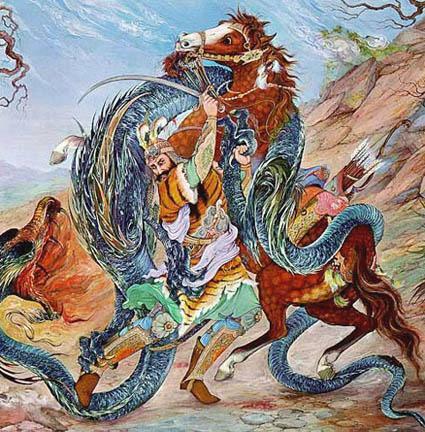 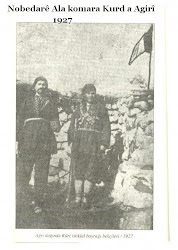 Cognizant of the need for a proper military structure, Xoybûn promoted Ihsan Nuri to general (pasha) and nominated him Commander-In-Chief of the Kurdish National Army. 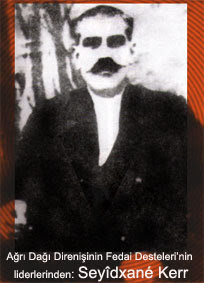 Ihsan Nuri, besides being a former Kurdish member of the Young Turks, showed his allegiance to the Kurdish cause when he led the mutiny within the Turkish military prior to the Sheikh Said rebellion. 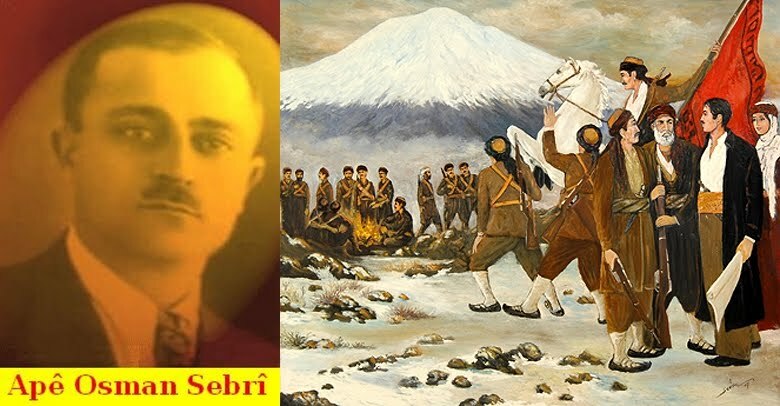 By the end of summer 1930, the Turkish air forces were bombing Kurdish positions around Mount Ararat from all directions. 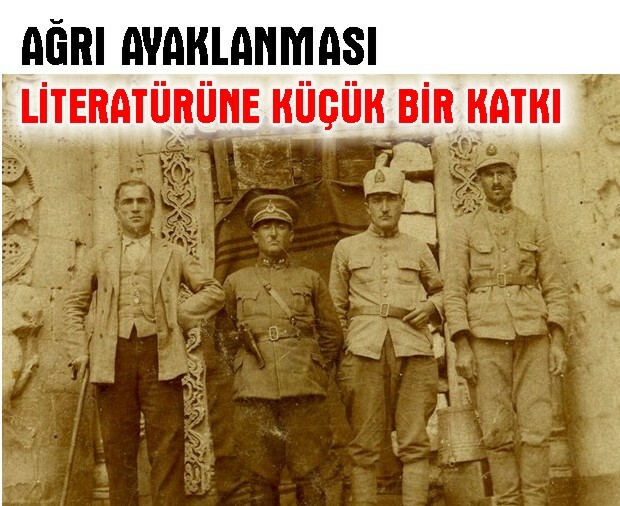 According to General Ihsan Nuri, the military superiority of Turkish air forces demoralized Kurds and led to their capitulation. 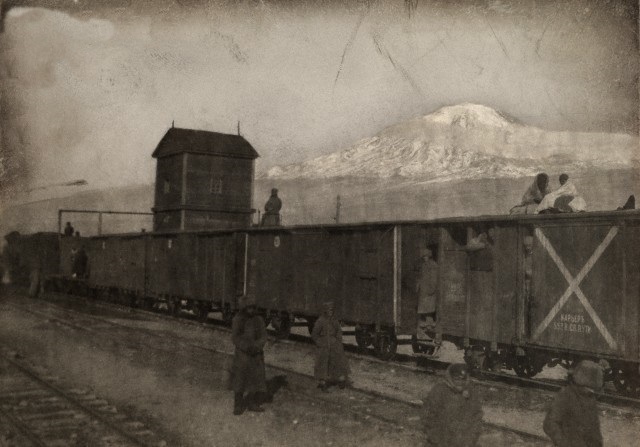 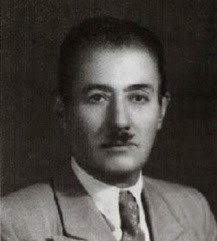 During the 1930s, Ihsan Nuri arrived as a refugee in Tehran. The government restricted his movements during his years in Tehran. 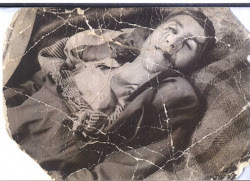 On 18th March 1976, Pasha was hurt in a road accident and after remaining at hospital for a week he passed away.